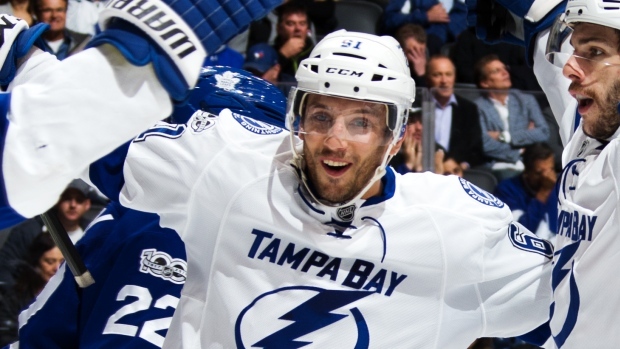 The Ottawa Senators claimed forward Gabriel Dumont off waivers from the Tampa Bay Lightning on Wednesday. Dumont, 27, was held without a point in seven games with the Lightning this season. The Senators announced Dumont will not play Wednesday night, but is expected to join the team before Friday's game against the Columbus Blue Jackets. He will wear No. 40 with the team. He owns three goals and seven points in 64 career NHL games with the Lightning and Montreal Canadiens. Dumont entered the league as a fifth-round draft pick of the Canadiens in 2009.